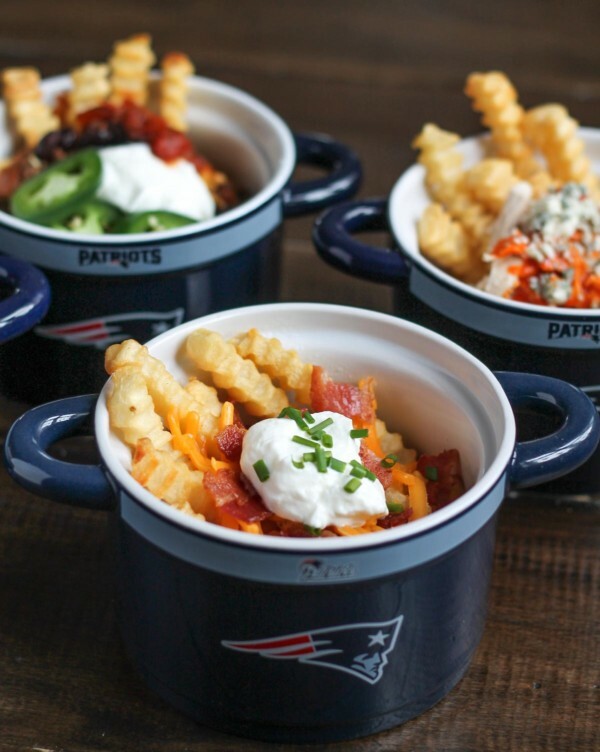 Does anyone else go to Super Bowl Parties just because they love the snacks and commercials? I can’t be alone here. 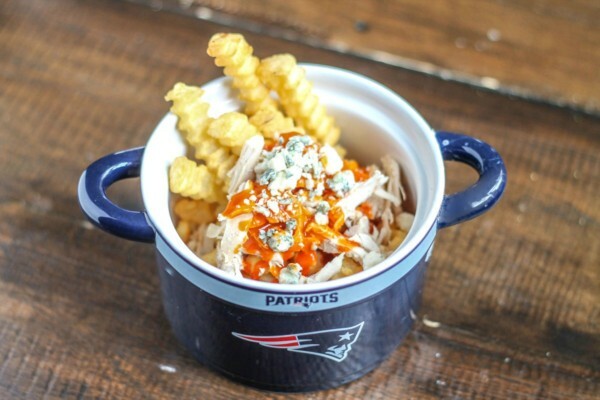 Today I am sharing a collection of the best Super Bowl foods to serve on game day. 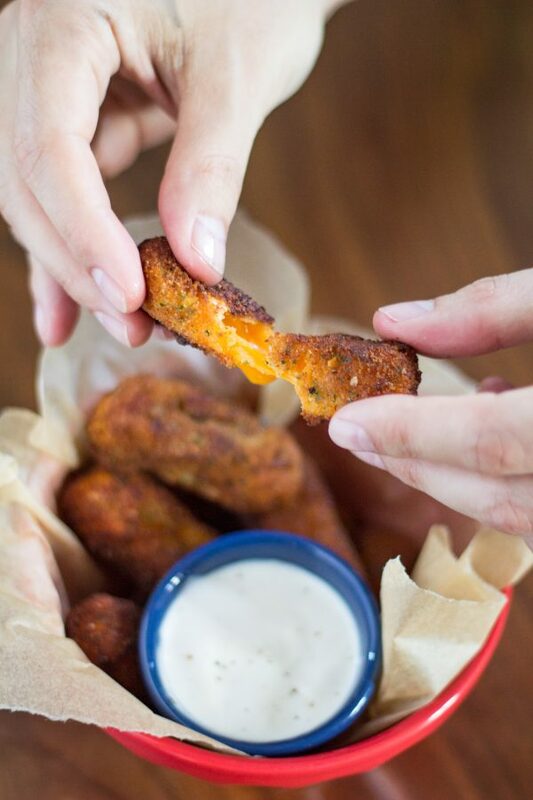 Buffalo Ranch Mozzarella Sticks – You can use mozzarella or cheddar cheese to make this spicy spin on mozzarella sticks that pair perfectly with ranch dressing. 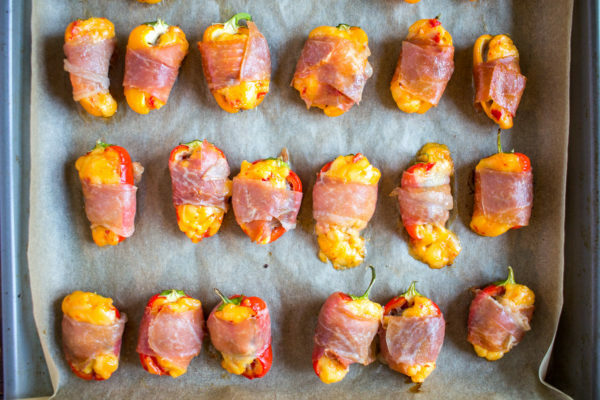 Cheeseburger Stuffed Sweet Peppers – These little peppers have all of the taste of a cheeseburger, in just two bites! I like to use pimento cheese to add a little bit of spice. 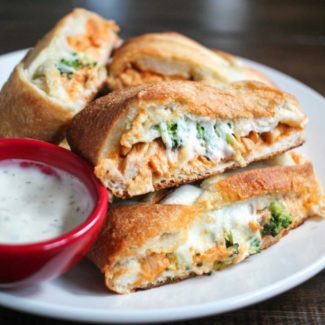 Buffalo Chicken Calzone – This recipe is for a massive calzone that you slice and serve. 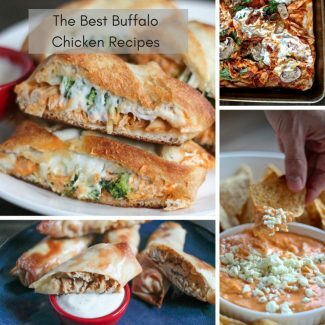 It is made using store bought dough, and it would be easy to make a few of these calzones at once. 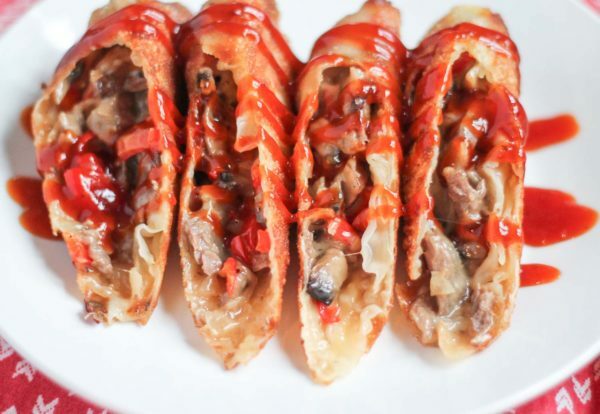 Cheesesteak Egg Rolls – If you have ever been to Del Frisco’s I hope you tried their cheese steak egg rolls, which was the inspiration for this appetizer. 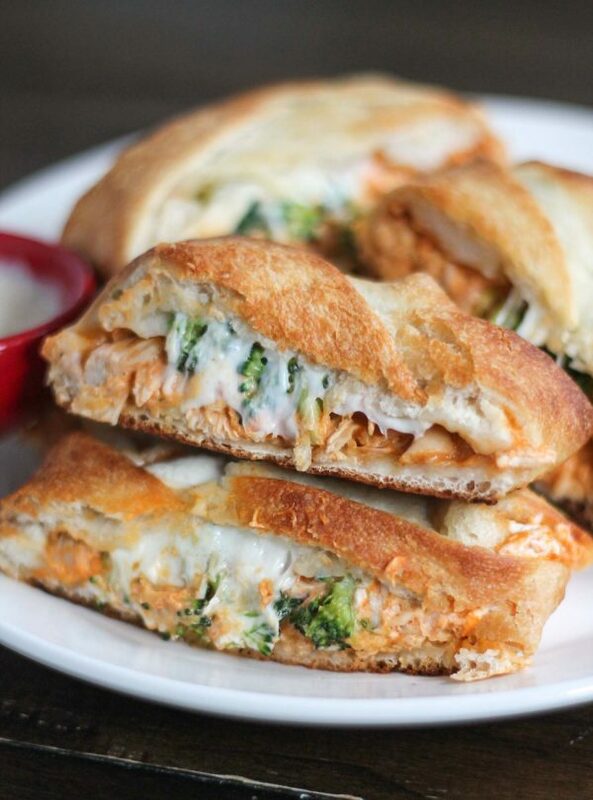 All of the flavor of a cheesesteak is packed into an egg roll! 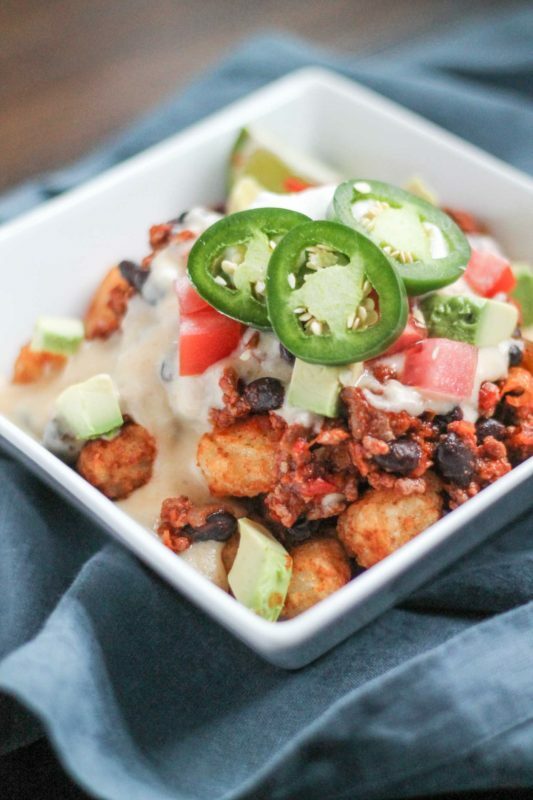 Chili Cheese Tater Tot Nachos – Tater tots are better than tortilla chips, especially when they are topped with chili and cheese sauce. 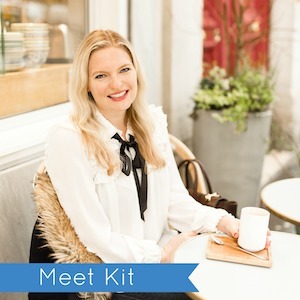 French Fry Bar – Or create a make your own french fry bar with toppings. 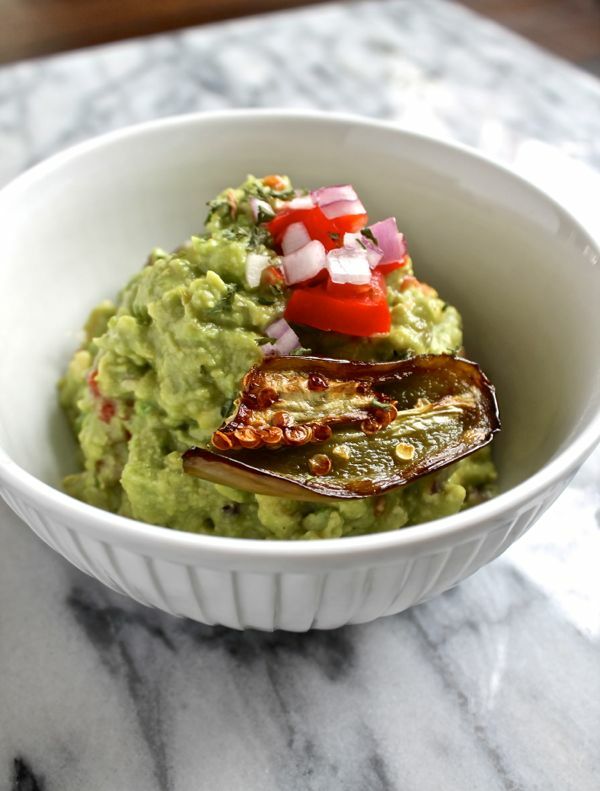 Guacamole – Guac is a party staple, and this roasted japaleno guacamole has some heat. 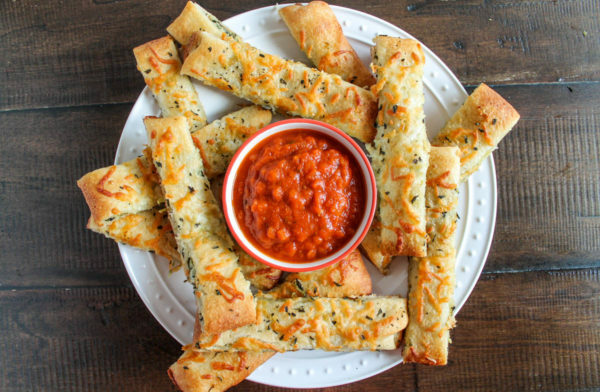 Spinach Artichoke Stuffed Breadsticks – This super easy appetizer is made by stuffing store-bought dough with artichoke dip to make the best breadsticks. 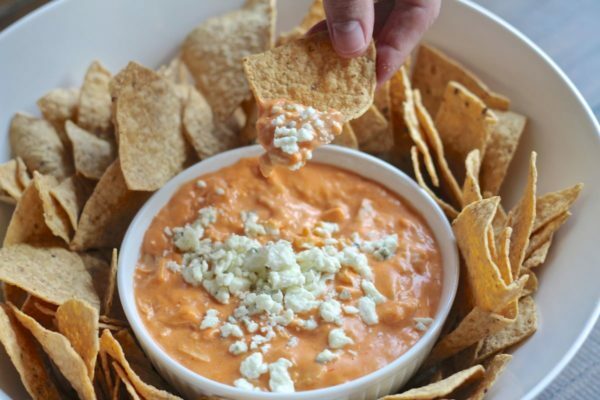 Buffalo Chicken Dip – I am not sure that you can have a football party without serving buffalo chicken dip, and this creamy version of the dip is incredible. 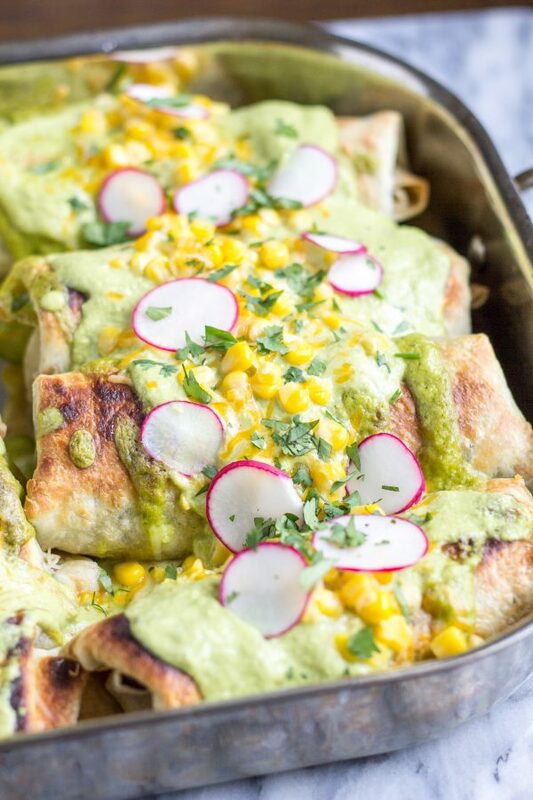 Chicken Chimichangas with Poblano Cream Sauce – You can make these baked chimichangas in advance and just throw them in the oven before the game. 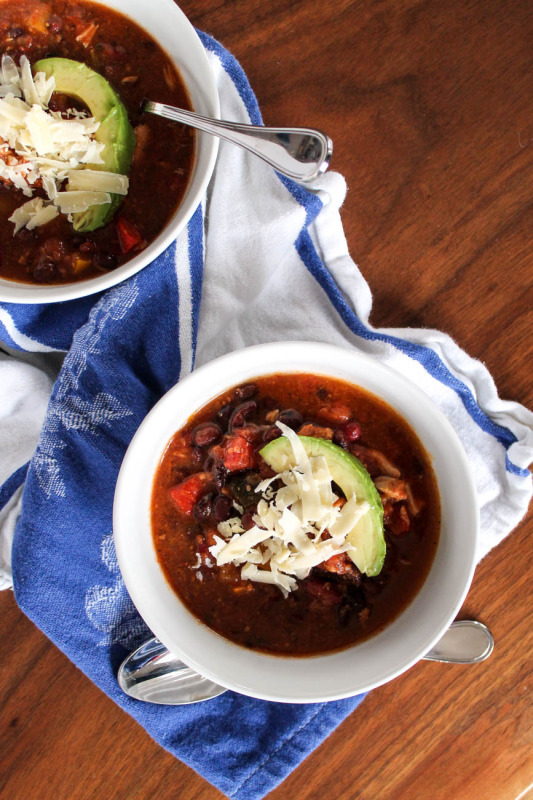 They are one of my favorite recipes ever. 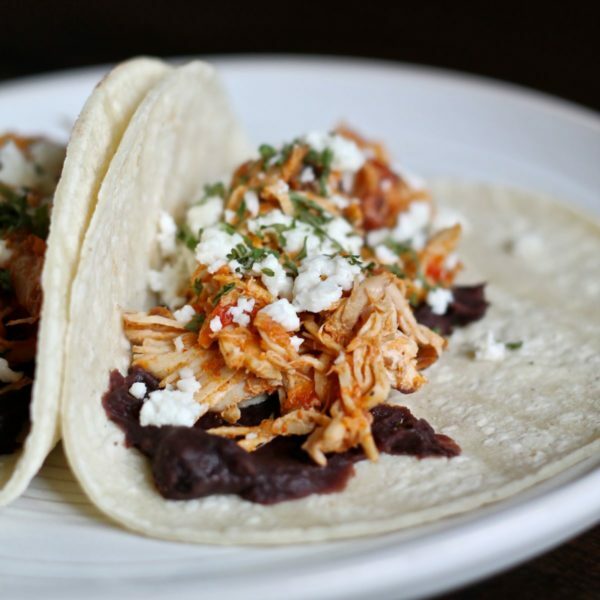 Chicken Tacos – These can be made in a slow cooker in large batches to feed a lot of people. 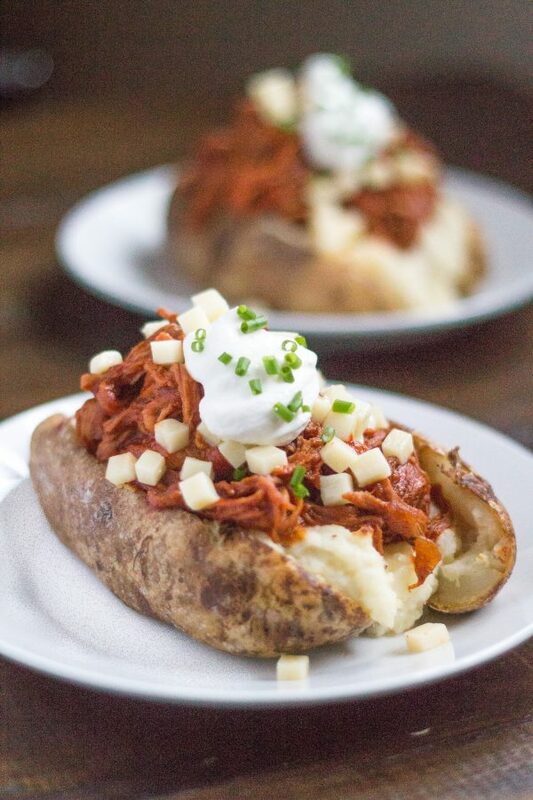 Pulled Pork Loaded Baked Potatoes – This would be so fun to serve at a party. 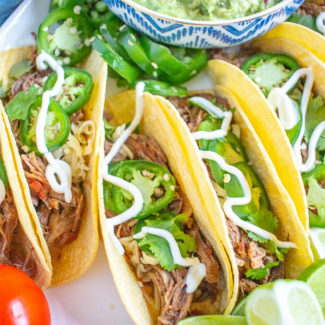 Just make some pulled pork in a slow cooker, and bake a bunch of potatoes. 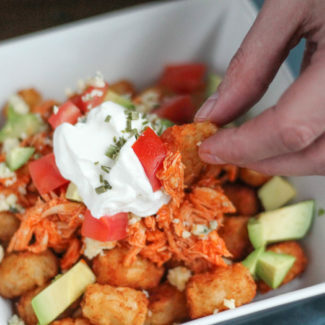 Then set out toppings like cheese, chives, hot sauce, and sour cream. 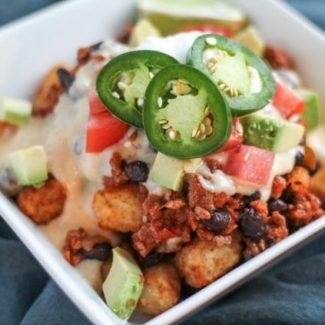 Chili – Chili can be part of an appetizer (like my chili cheese tater tot nachos) or a complete meal! 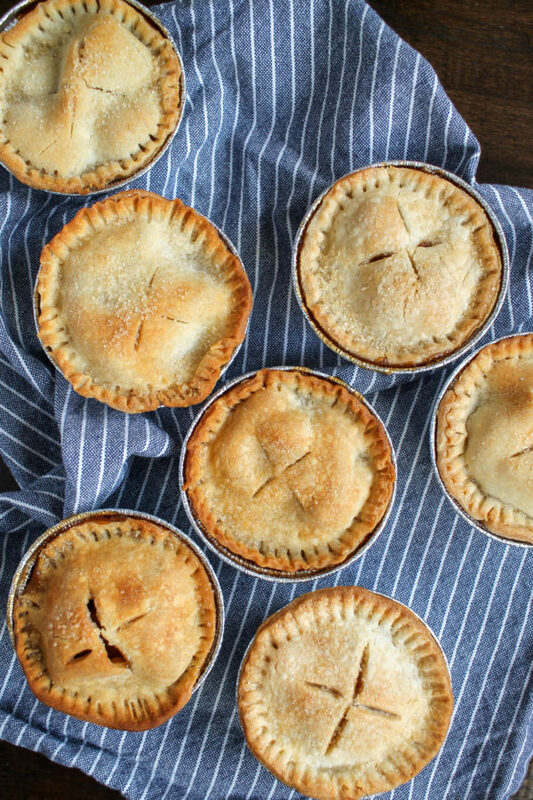 Mini Apple Pies – What is more American than apple pie and football? 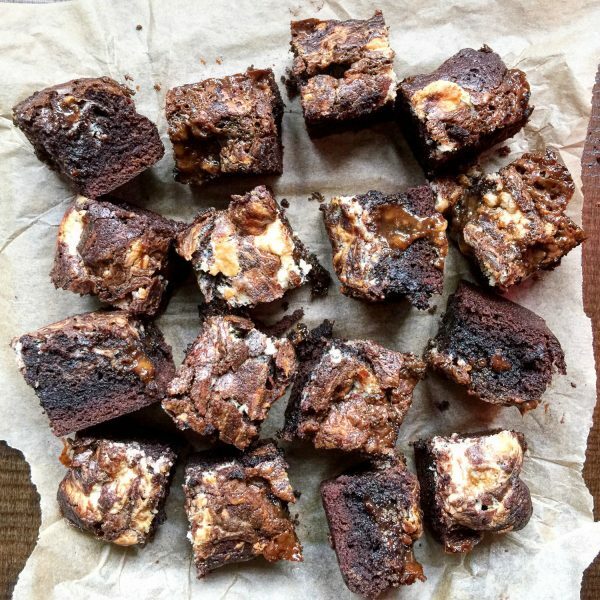 Caramel Cheesecake Brownies – My friends all go nuts over these brownies, which are made by upgrading a boxed brownie mix. There will be none left at the end of the night. I promise. 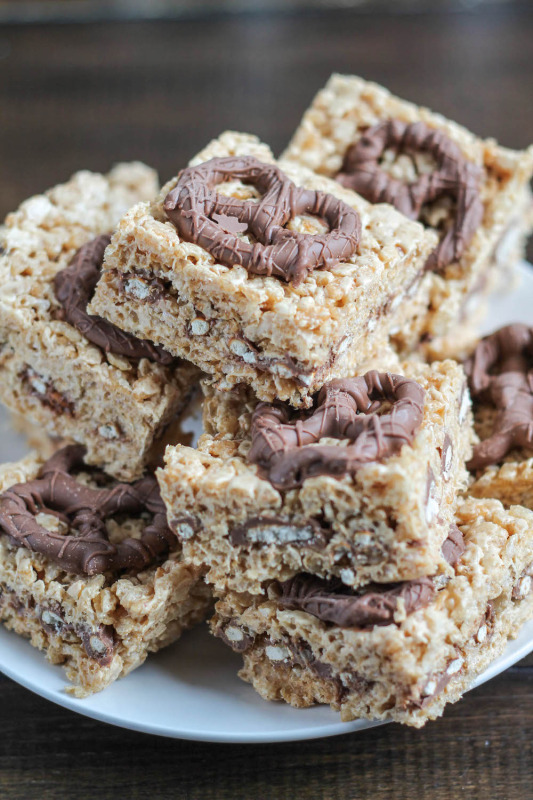 Peanut Butter and Chocolate Pretzel Rice Krispie Treats – My Mom has a special way of making rice krispie treats with extra marshmallow and a lot of peanut butter. Then I added chocolate covered pretzels. 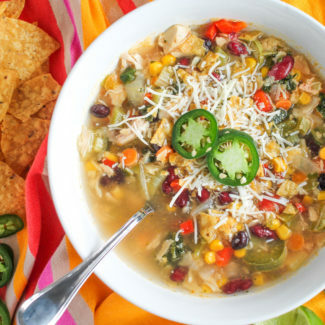 I love serving these at a party because you can just cut them up, put them on a platter, and let everyone serve themselves. 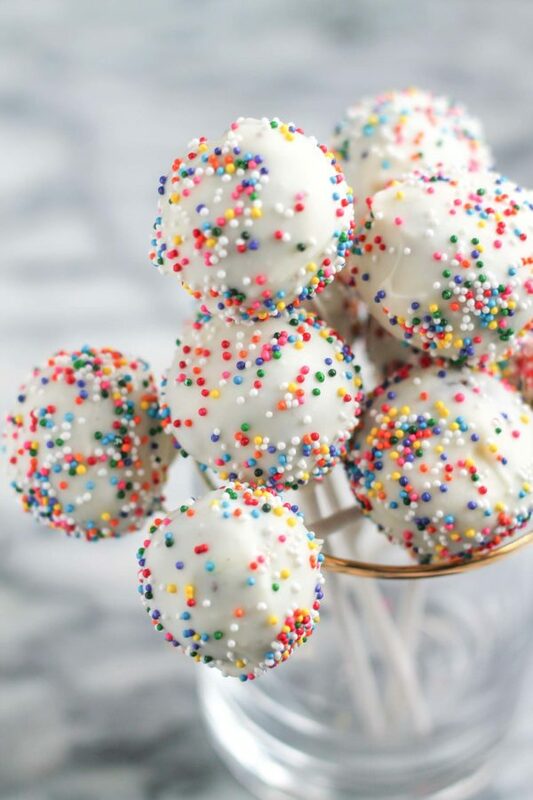 Cake Pops – These little bite sized cake pops are a practical dessert to serve after eating tons of Super Bowl snacks. The two bite size is just right. You could easily add some food coloring to the white chocolate to dye it to match the team colors too!